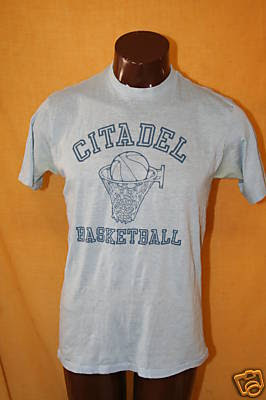 The Converse Blog: 'S Friday Flashback: Citadel Basketball T-Shirt. Back in the day when Converse was more of a player in College athletics one of the schools they supplied shoes for was the Citadel. 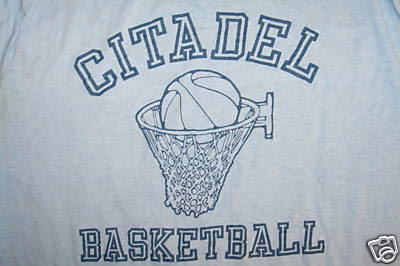 Actually, if I remember correctly the Citadel was one of the last schools to wear Converse back in the late 90's. 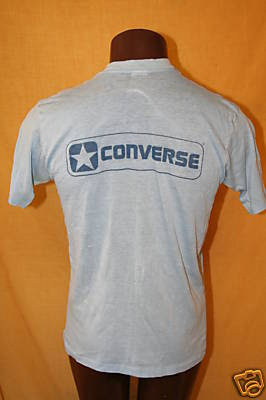 However, given the logo used on this shirt it most certainly came from the 80's. Go Bulldogs! Thanks for checking out the blog! Check back for any breaking news on any additions to team Converse.